What if brain monitoring were easier and quicker? 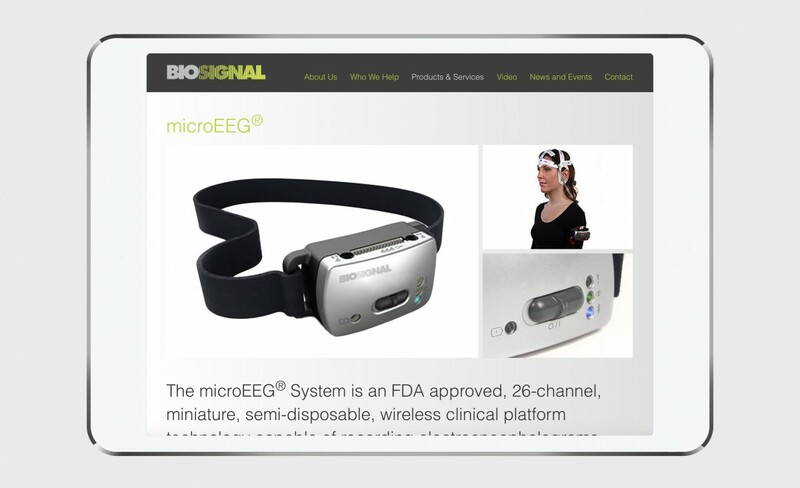 BioSignal is a neurodiagnostic company providing functional brain assessment anywhere, at any time, for everyone. They approached Samata to re-develop their brand identity look and web presence. 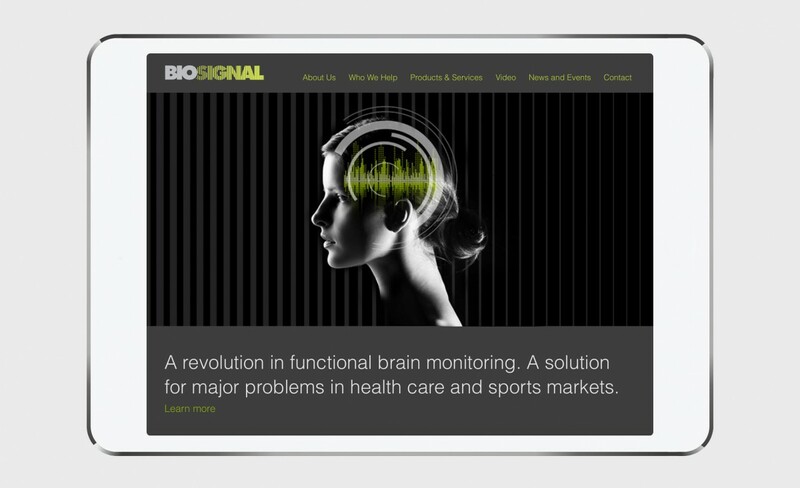 The BioSignal identity showcases the revolutionary technology that not only helps patients, but also saves time and money for medical providers. 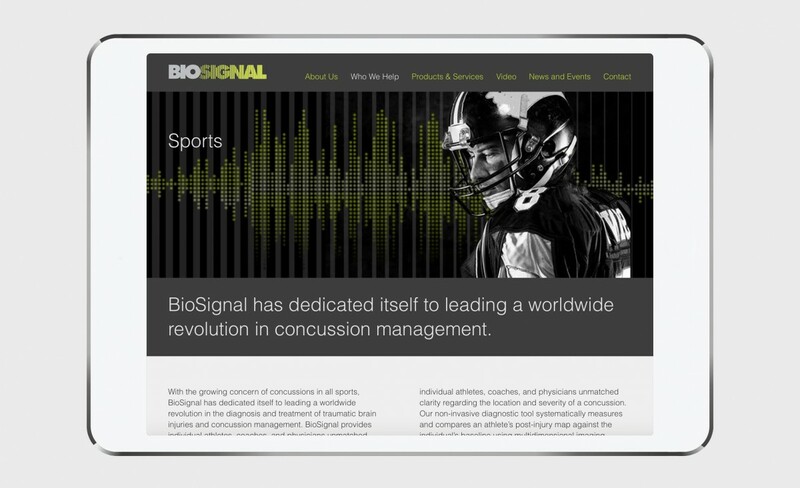 From presentations to the website, a consistent look and feel showcases the possibilities of this new technology.